It’s one more weekend closer to Christmas and for many people it’s time to go holiday shopping. Here’s a few gift ideas for the philanthropically-inclined, most of which don’t even require you to leave your home and fight crowds for the latest trendy must-haves. I recommended this last year but it doesn’t get old because it’s still a meaningful gift that doesn’t go out of style: symbolically adopt a species at risk from WWF Canada with proceeds supporting conservation work. You’ll receive an adoption kit that includes a plush animal version of the adoptee (many choices including giant pandas). For those of us in the city, put your order in by December 17th for delivery before Dec. 25th. Click here for the WWF scoop. Since many of you will be out and about shopping anyway, why not shop for a chance to win prizes and have the opportunity to give back at the same time? 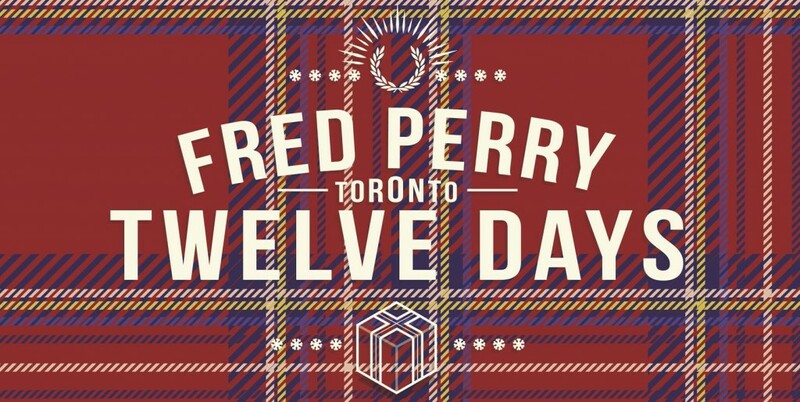 We’re in the midst of Fred Perry’s 12 days of giveaways. Visit the Fred Perry flagship store on 965 Queen West and bring food donations for your chance to win prizes until December 20th. Visit their Facebook page for more details. Each day a winner will be drawn from the names submitted that day. 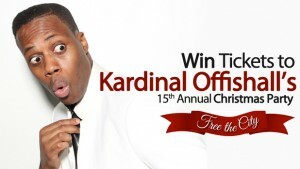 There’s many great prizes to be won including a $500 Fred Perry gift card! Proceeds go to support the Daily Bread Food Bank. Racking up lots of Air Miles with your shopping? Well you can donate your points to charities of your choice including the WWF, motionball for the Special Olympics, Canadian Red Cross and more. Click here for details on the Air Miles website. Check out the many ways you can help the SickKids FoundationSick Kids holiday gift giving guide for all the ways you can help from eating at restaurants such as Destingo and Bangkok Garden to making donations at the LCBO to their Get Better Gifts for kids. You can join the 2013 Constellation of Distinction to support high priority needs at Mount Sinai Hospital. Last year, members made a direct impact by raising funds for infant ventilators for our tiniest patients and ground-breaking cancer research that could save the life of someone you love. Click here for info on how to donate with an eligible tax receipt. The City of Toronto also has a long list of how to help the homeless this holiday season categorized by region. Click here to visit the toronto.ca page How to help Toronto’s homeless this holiday season.